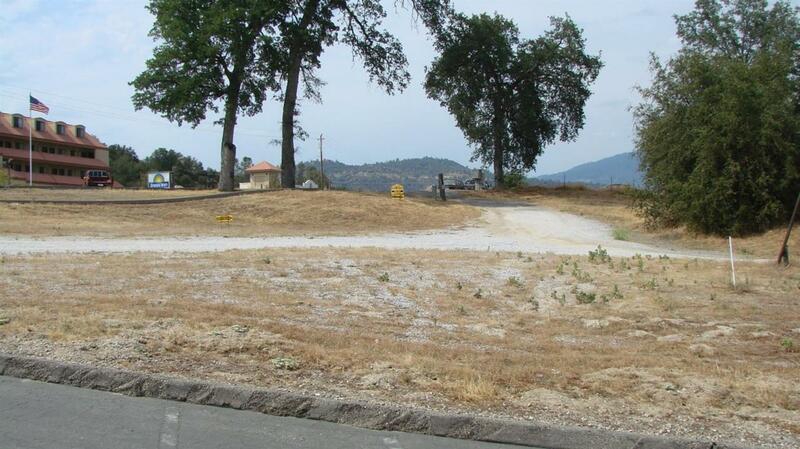 4.12 Acres in the heart of Oakhurst, California with Highway #41 frontage and permitted for a 100 unit Motel. 14 miles from Yosemite National Parks South Gate and 8 miles from Bass Lake. Owner/Seller also owns two contiguous parcels that are also for sale and may be included in a Bulk Purchase of all three properties, APN'S 065-061-001 (7.62 Acres) & 065-070-001 (.55 Acres) for an additional price of $3,200.000. Seller will consider carrying note with acceptable negotiated rate & terms.